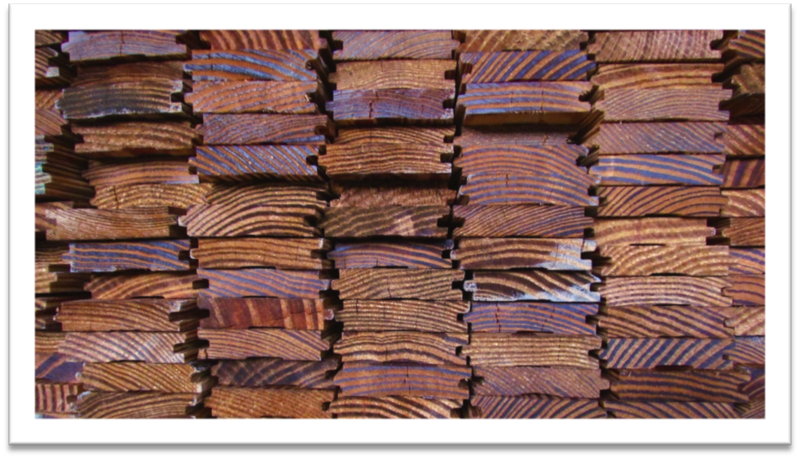 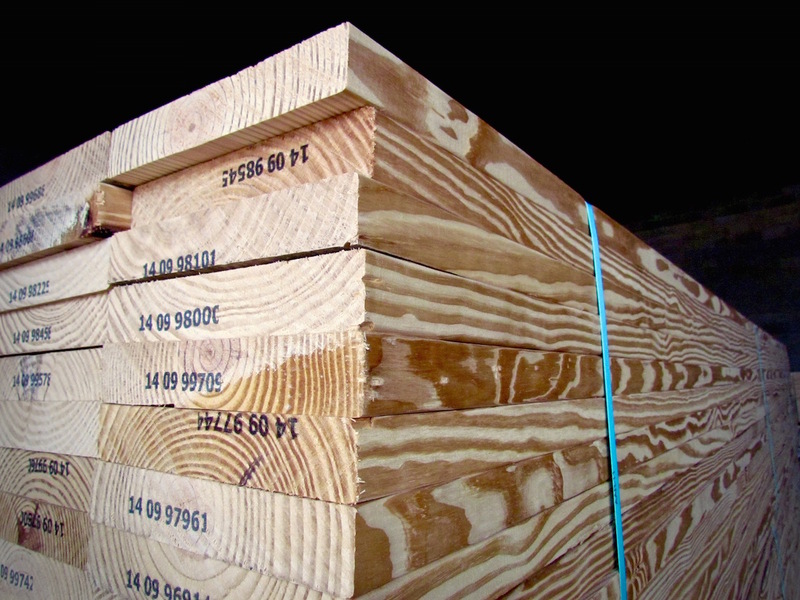 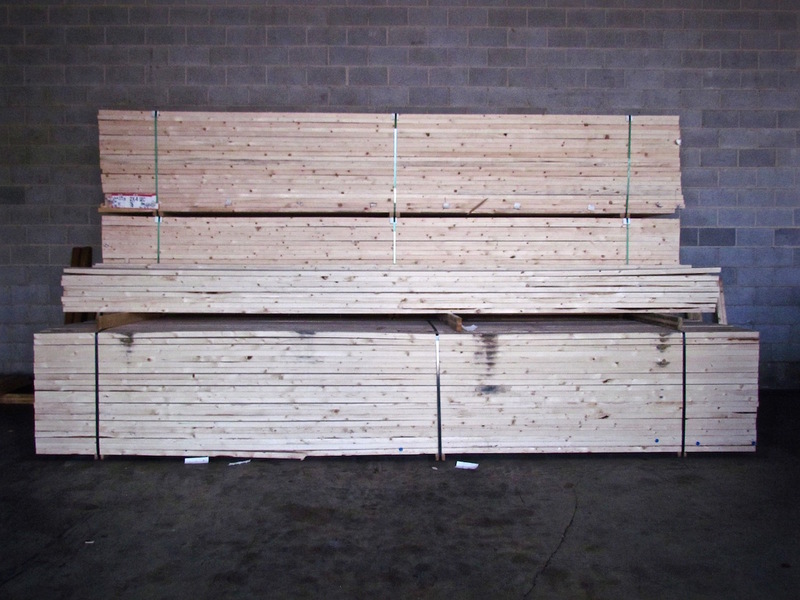 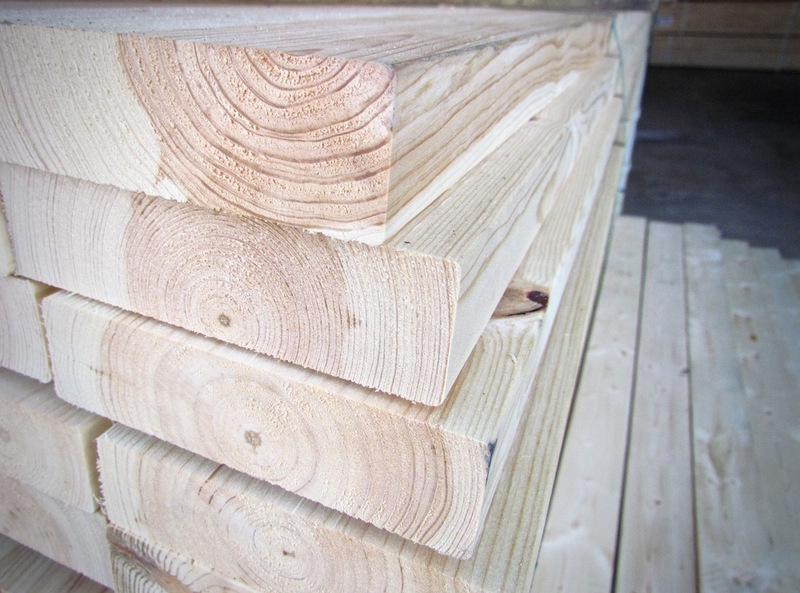 Wall Lumber offers fine quality dimensional lumber in spruce, southern yellow pine and pressure treated. 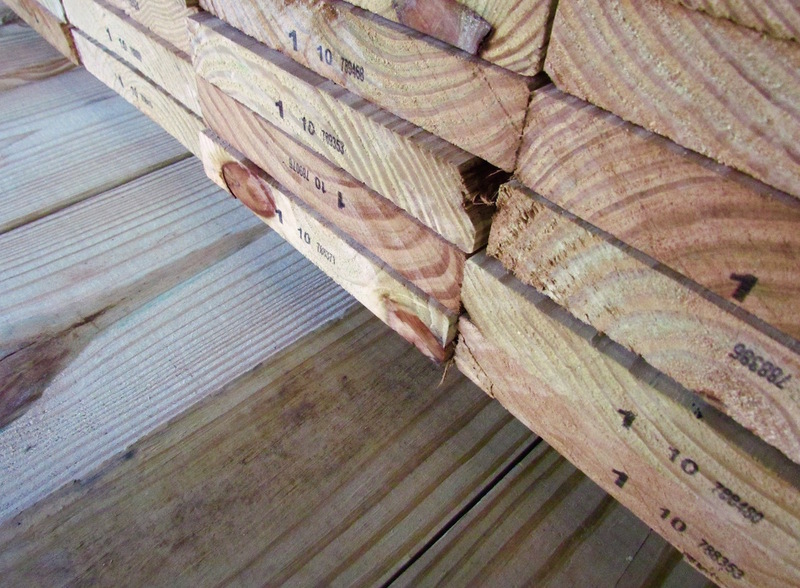 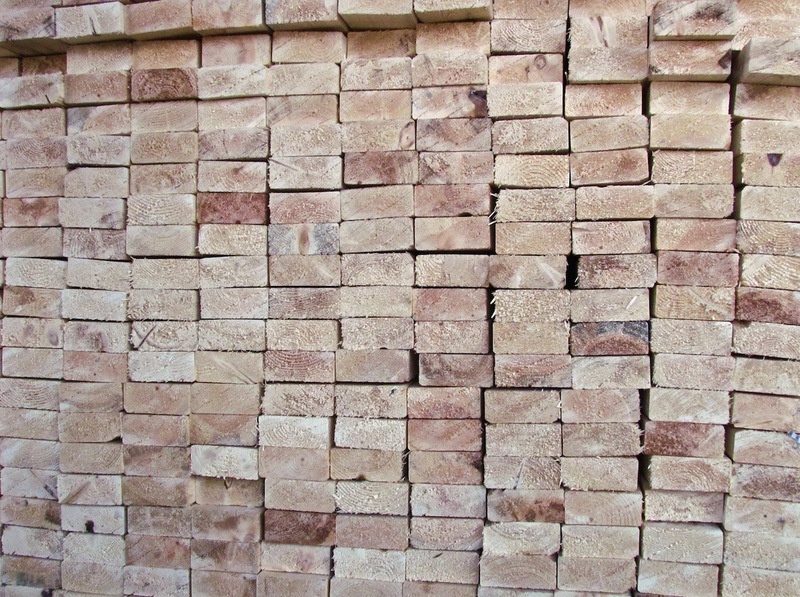 We also stock LVL’s ranging from 11-7/8″ to 16″ in lengths up to 36 feet. 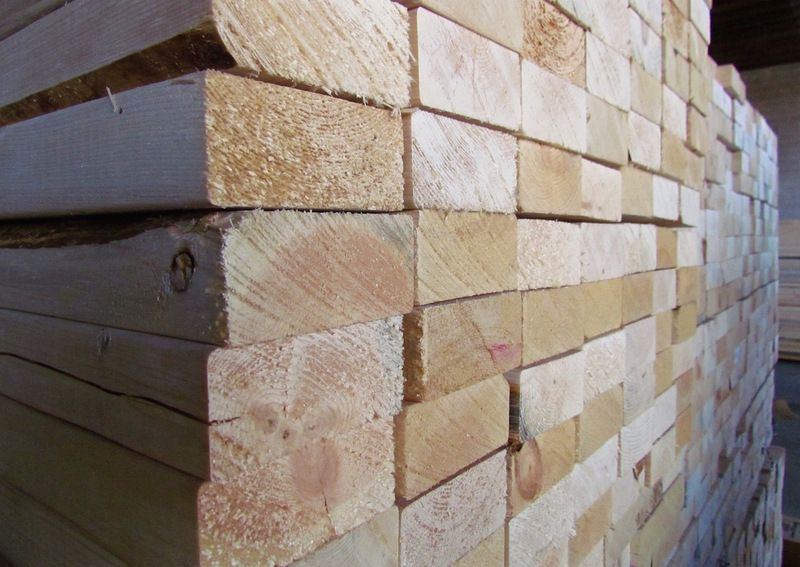 – 4/4 #2 Spruce and C & Better Yellow Pine are in stock from 4″ to 12″ wide, in 8′ to 16′ lengths, along with rough sawn western red cedar.